Packaging done as per customer requirements. 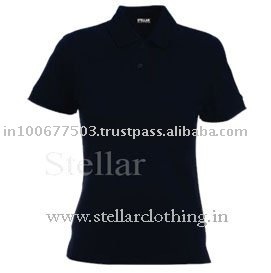 We produce 100% cotton, poly/cotton, organic, bamboo or any blend with high quality Men's and Women's T-shirt, Printed T-shirts, CUSTOM T shirts, Promotional T shirts and Polo Tshirts. 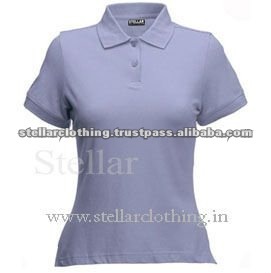 We can produce all kinds of T-shirts with high quality cotton and good workmanship with competitive price. OEM is welcome! UPS, TNT, DHL, FEDEX, by Sea, By Air etc. 7. Strong quality control team to check on all the process. Printing options: Screen printing, Plastisol, pigment, Flock, foil, Foam, Glitter,Discharge printing, high density, rhinestones, Applique and embroidery. Gold & Silver Print Etc. Customized style, color, size, pattern, logo, label, and packing are welcome. 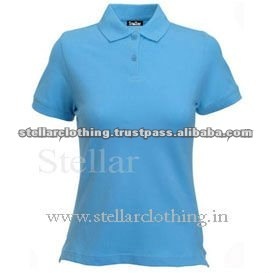 Our products range includes 100% cotton, poly/cotton, 95% cotton/5% Spandex, Organic Cotton, Bamboo cotton or any blend with high quality knitted and Woven garments for Men's, Women's and kids wear like T-shirt, Printed tshirts, CUSTOM tshirts, Hooded tshirt, Sweatshirts, Pajamas, Tanktops, Promotional T-shirts, Vintage t shirts, Yarn dyed T-shirt, Shorts, Night wear, Caps, Towels, corporate uniforms(Shirts, Pants, Trousers)Aprons and Polo shirt. We are looking forward to your valuable orders and to establish a long–term business relationship.